A bedroom is a private sanctuary; a place that welcomes you when you’re sleepy, and sets the tone when you wake up in the morning. So it’s vital not only to create the right mood, but also to reflect its owner’s individuality. That’s why ECF has one of the biggest collections available, with a huge range of door designs and finishes – in fact there are over 2000 possible combinations to choose from. 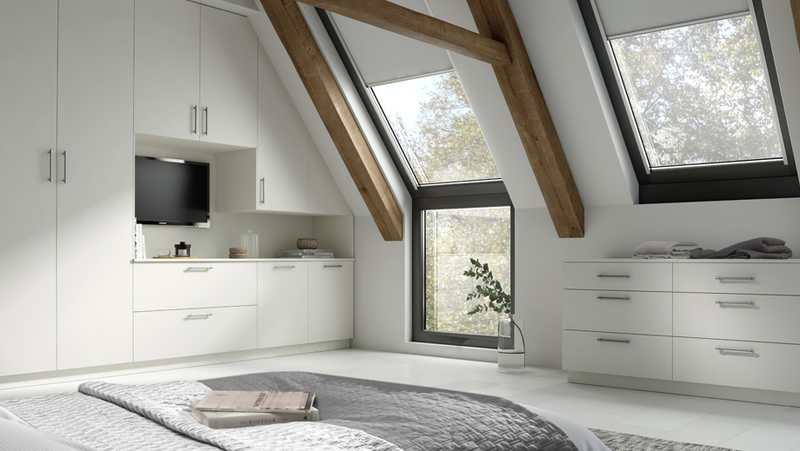 To see our full Bedroom Door Portfolio online or request a hard copy, click here.